Your team’s time is easy to input and edit, and you get a clear picture of labor costs. Edit, review, and approve your team’s hours in Jobber, and use for payroll or sync with QuickBooks Online. 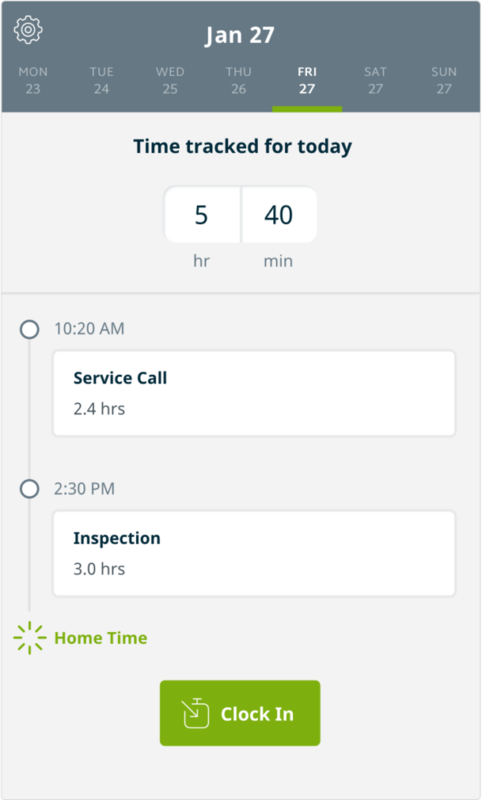 Enter hours manually for your team, or allow them to clock in and out at the start and end of jobs with Jobber’s time tracking feature.